College STAR (Supporting Transition Access and Retention: A UNC System Initiative Supporting Students with Learning Differences) is a grant-funded project that seeks to help campuses become more welcoming of students with learning differences across the UNC system. This page provides several examples of their efforts to utilize the UDL framework throughout their participating campuses. Read the UDL Examples to see how faculty from the College STAR project redesigned their courses using the UDL framework across disciplines: Education, Music, Construction Management, and Criminal Justice. 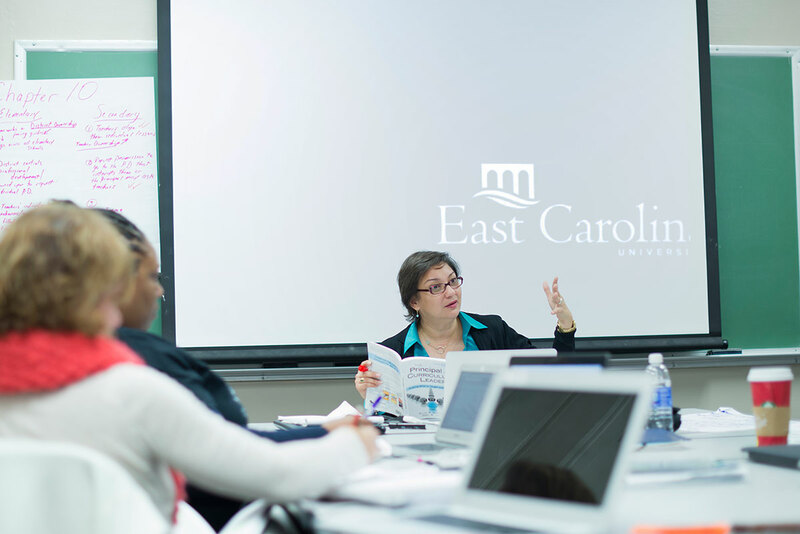 Dr. Marjorie Ringler teaches this face-to-face lecture once a week for students enrolled in the Masters in School Administration. Provide multiple means of engagement: To heighten interest and support progress monitoring, Dr. Ringler used service learning projects and group work. She asked students to provide feedback every class and had them complete weekly personal reflections about learning. Provide multiple means of action and expression: To support student planning and composition, Dr. Ringler shared weekly learning objectives, guided notes, and graphic organizers to practice listening, speaking, reading, and writing language of leadership. Provide multiple means of representation: To support the processing of information, Dr. Ringler used multiple forms of media including videos and simulations. Students respond positively to the class. Differences in student outcomes were achieved. 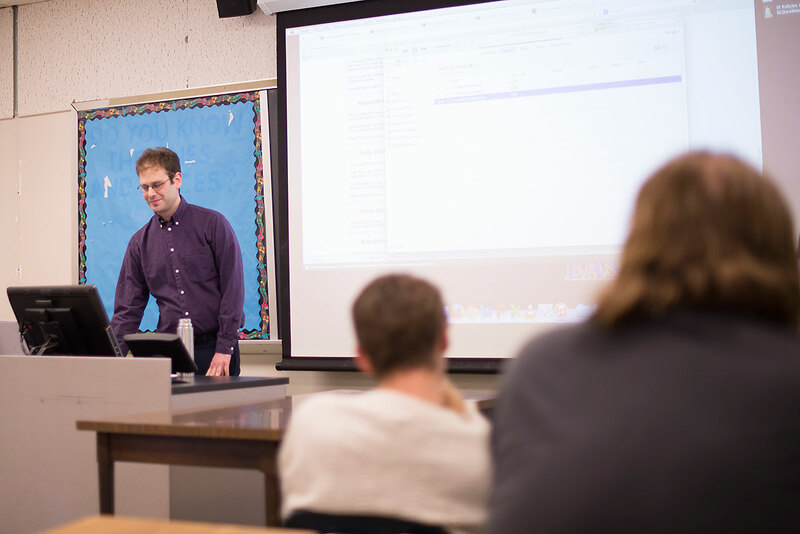 Dr. Dan Guberman redesigned his course materials for both the classroom and online. Provide multiple means of action and expression: To support student planning and composition, Dr Guberman aligned his notes to his videos. Provide multiple means of representation: To support the processing of information, Mr. Guberman used weekly videos covering each course topic and extensive homemade course materials (i.e., course outline, written notes in replace of textbooks, and online links to other resources). Mr. Bryan Wheeler teaches primarily to second semester freshmen construction management majors. The course is composed of three contact hours of lecture and two contact hours of lab per week. 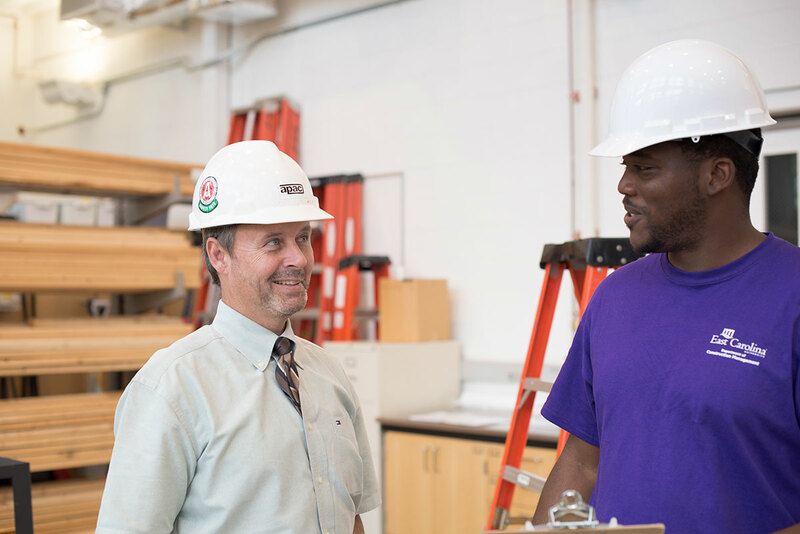 Provide multiple means of engagement: To heighten interest and support progress monitoring, Mr. Wheeler used multiple examples of actual job site experiences during lecture and lab. He provided students with hands-on safety and method training, and implemented a team competition design project. In the classroom, he used a circular seating arrangement to promote discussion and interaction. Provide multiple means of action and expression: To support student planning and composition, Mr. Wheeler provided fill-in-the-blank handouts in lab and PowerPoints in lecture. A weekly reading assignment and lecture schedule was posted on Blackboard to assist students with managing personal study schedules and prepared students to be active participants in lectures an labs. Students responded positively to the changes of the course work. Students were supported and engaged when completing scaffolded handouts during lecture and answered questions more readily. Student engagement, response and interaction improved profoundly with circular seating arrangement. 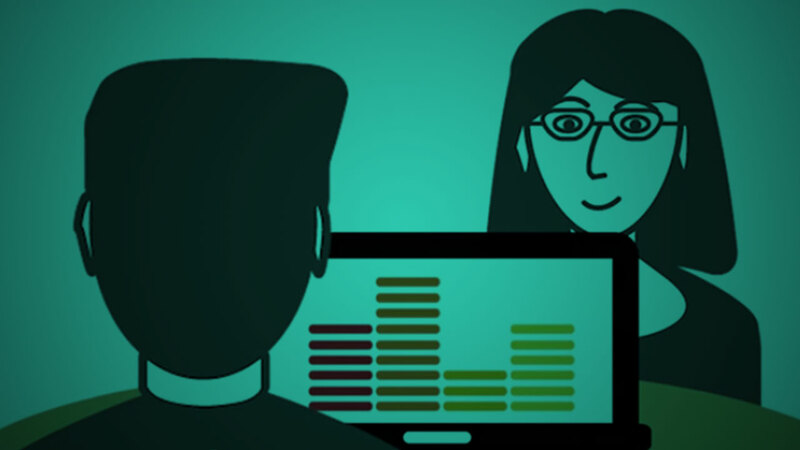 Dr. Heidi Bonner teaches a hybrid course that meets 40% online and 60% face-to-face. Provide multiple means of engagement: To heighten interest and support progress monitoring, Dr. Bonner used reflective journal entries to evaluate how students are feeling about the course. Students participated in small groups for in-class work. 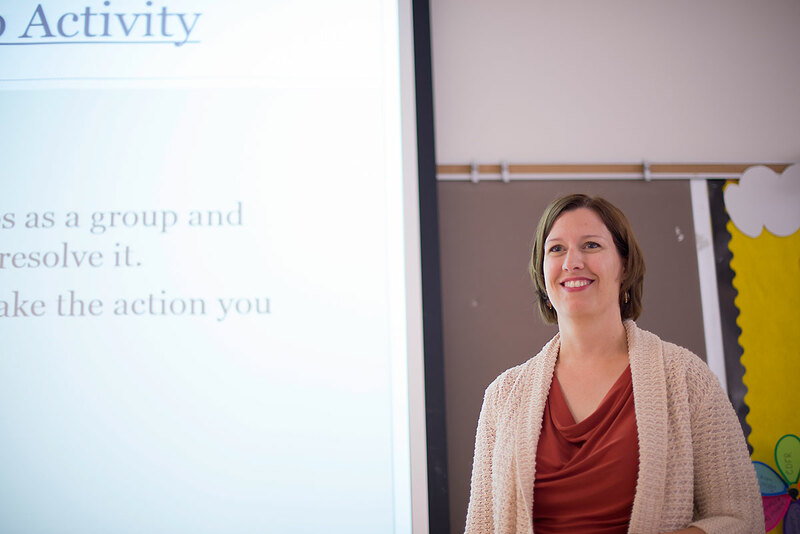 Provide multiple means of action and expression: To support student planning and composition, Dr. Bonner provided class activities where students were able to demonstrate their opinion or knowledge depending on the assignment and topic. Students respond positively to working with peers. Course adjustments and changes based on student feedback as needed.